Our last post questioned the current effectiveness of the Fleet Operators Recognition Scheme (FORS) of Transport for London (TfL). Below we put forward what we hope will be seen as constructive suggestions that TfL can pursue. 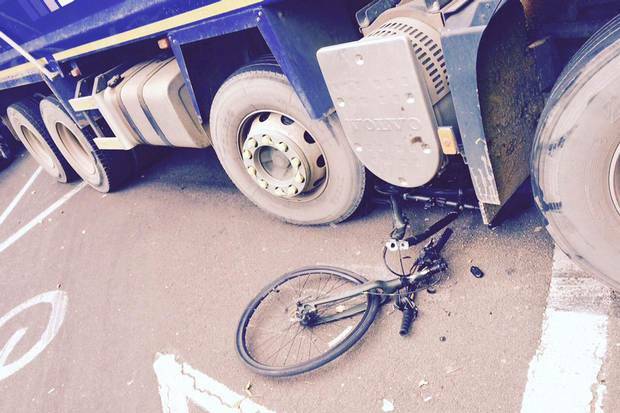 This entry was posted in Cycling, HGVs, Law on July 21, 2015 by rdrf. Firstly, don’t panic! You may feel like losing the will to live when reading the words “TfL and Cyclists stay back stickers”, but it won’t hurt, I promise. 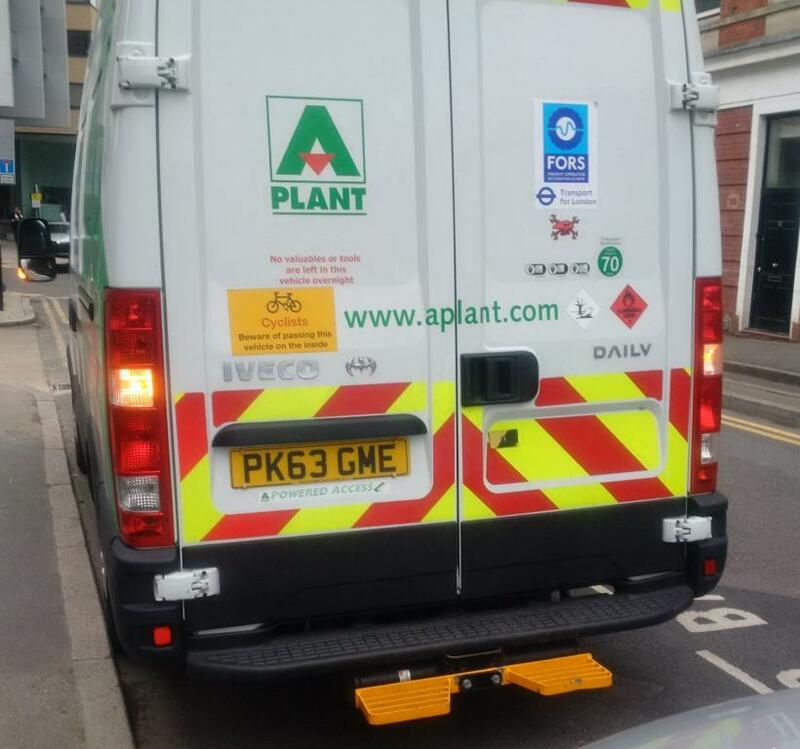 It’s just that there are serious issues about Transport for London and its Fleet Operators Recognition Scheme (FORS) in their approach to fleet safety in general, and lorry safety – specifically for pedestrians and cyclists in London – in particular. This entry was posted in Cycling, HGVs on July 20, 2015 by rdrf.